The terms value-added and non-value-added are often used when evaluating changes in products, workflow production, process improvement, and more. By categorizing all activities as either value-added or non-value-added, it is easier to identify what activities should be maintained and which ones should be adjusted or eliminated. Premium Price - Having options on products that customers can choose in exchange for paying a higher price. Customer Retention - When customers demand a certain feature and will go to a competitor if the product doesn't have it. Customer Attraction - Having a particular feature will attract customers away from competitors. There can be other ways that a customer will pay for things, but those are the biggest three. For example, when looking at vehicles, manufacturers have determined customers will pay to have a variety of paint color options. Therefore, the paint choices are value-added. In contrast, makers of parts hidden away under the hood know that customers typically won't pay to have color options, which would make that option non-value-added. When non-value-added activities are found, they should be eliminated whenever possible. If customers aren't willing to pay for them, then the company is losing money by continuing to perform these activities. Some types of non-value-added activities, however, cannot be eliminated entirely. Certain governmental regulations, for example, force companies to perform non-value-added activities. When this is the case, the goal should be to minimize the waste occurring as much as possible. 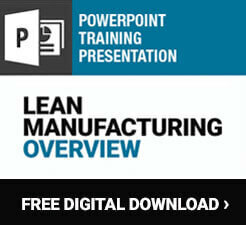 This is done by going through the Lean manufacturing principals to identify and reduce waste wherever possible. When looking at either value-added or non-value added activities, it is important to attempt to eliminate waste as much as possible. Whether that means eliminating steps alogether in the case of non-value-added activities or simply streamlining a process for those that do add value, it can be helpful to go through the seven categories of waste and identify where value is not being added. The seven types of waste are waiting, excess motion, excess handling, excess inventory, over processing, over production, and defects. Whether a customer will pay for something is only part of the picture. For example, there are many features a customer will pay $100 for that would indicate value is being added. If it costs $150 to produce that added feature, however, the result is a net loss. From the point of view of the manufacturing process, the activities involved with making this feature would be considered non-value-added. 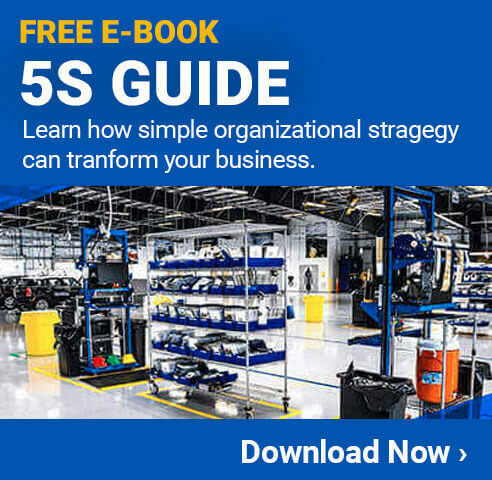 By continuously evaluating whether activities within a facility are value-added or non-value added, companies can make better decisions about where they should focus their efforts to improve overall profitability.